Complete strip out of an existing building of the historic Butter Slip, removal of internal supporting walls and installation of new steel structure. Raised the height of the floor level so the level of the new extension and the existing building remain constant after opes are formed through the 2m thick medieval party walls between No. 78 & 79. 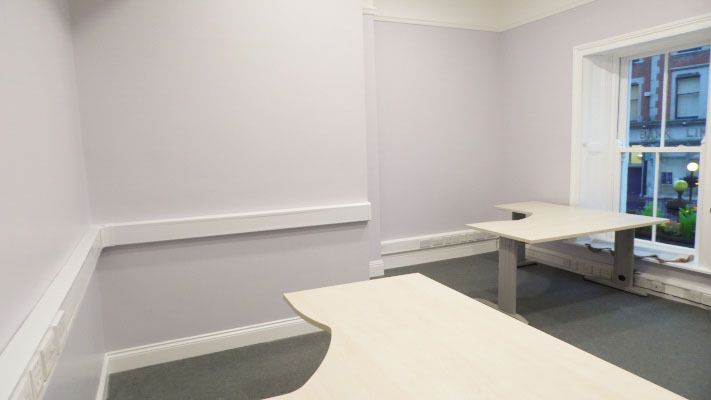 Fit-out of new loans area in extension, including, joinery, ceilings, floor covering, m&e, etc. 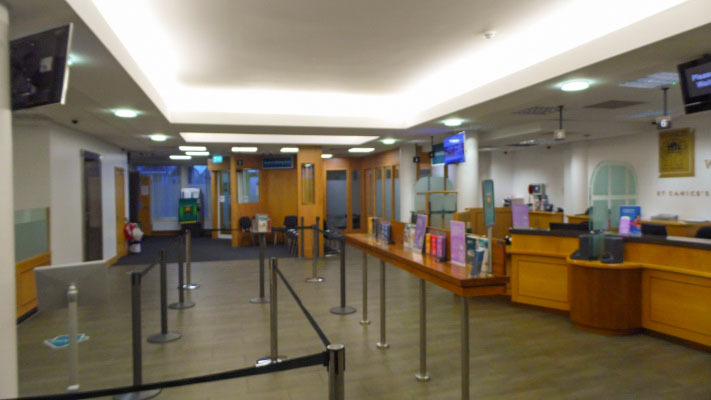 before the final breakthrough to join new loans area and existing banking hall. 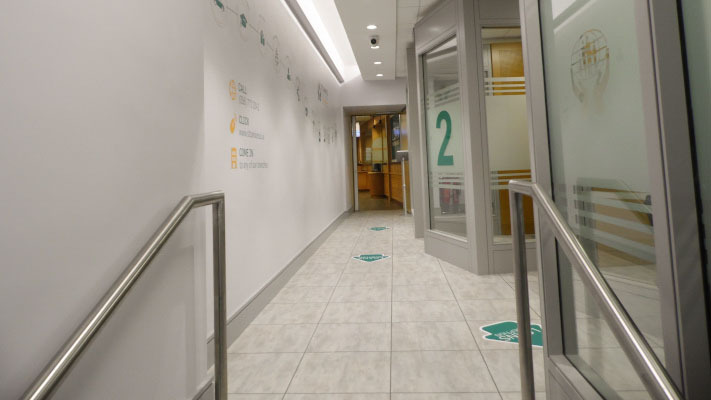 Fit out of the first and second floor and a breakthrough which included a link corridor at first floor level to join no. 78 & 79. 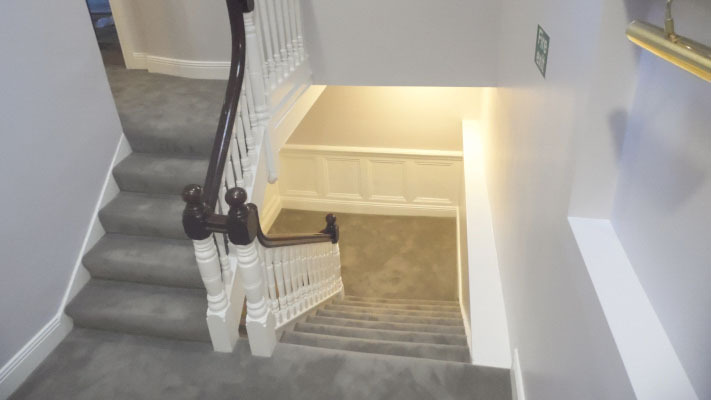 The front façade, gutters, roof and sash windows were all refurbished or upgraded. 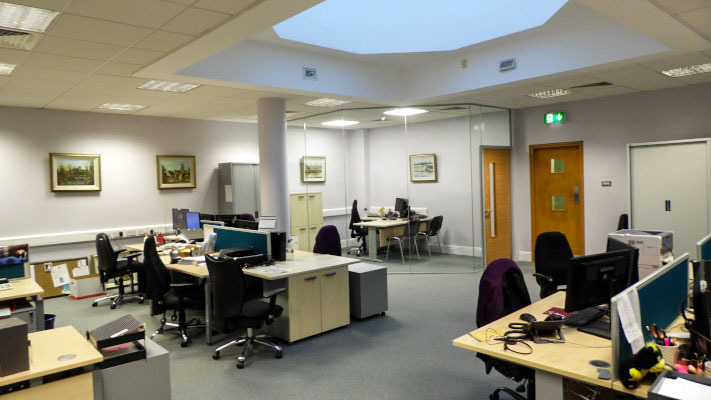 Works included an upgrade of the roof finishes and the fire proofing of the entire building. 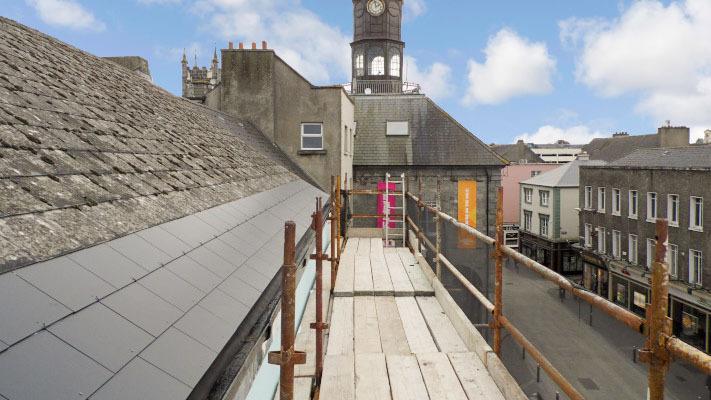 tourist street in Kilkenny, and provided no compound area for loading or unloading, the RMC2 project team showed their ability to accommodate this which includes an extraordinary ability to deal in live building, working on busy streets with high volumes of pedestrians. 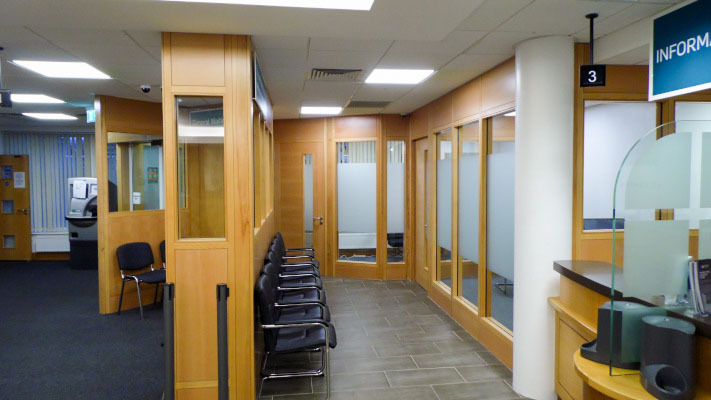 Fit-out of St Canice's Credit Union Kilkenny including complete strip out of an existing building of the historic Butter Slip, removal of internal supporting walls and installation of new steel structure. 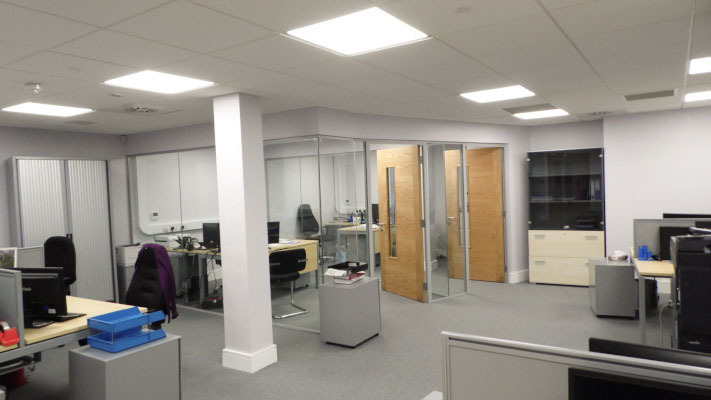 Fit-out of new loans area, first and second floor including, joinery, ceilings, floor covering and m&e.